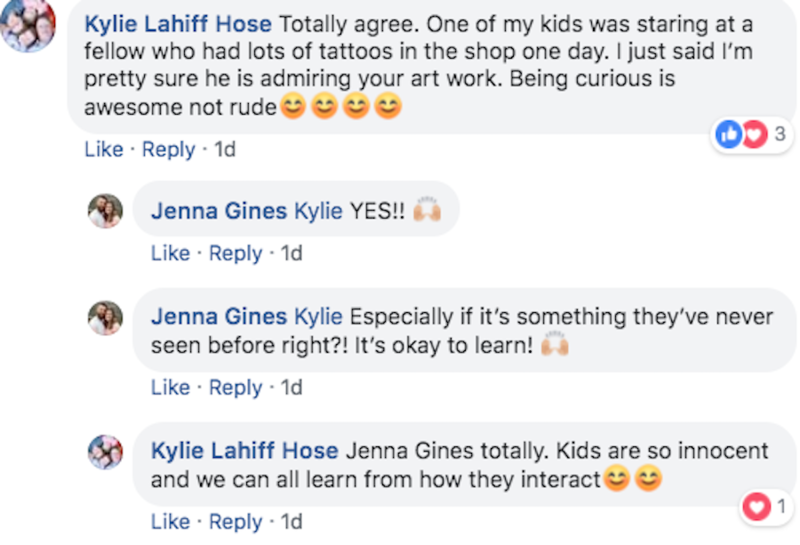 Maybe kids staring at someone is not so bad. Now usually I would say that staring at someone is never okay and if you’re going to stare, just smile or say hello. Be friendly rather than making them think you’re judging them. I am well aware that sometimes people looking at you doesn’t mean they are making fun of you, but nobody can read minds, right? 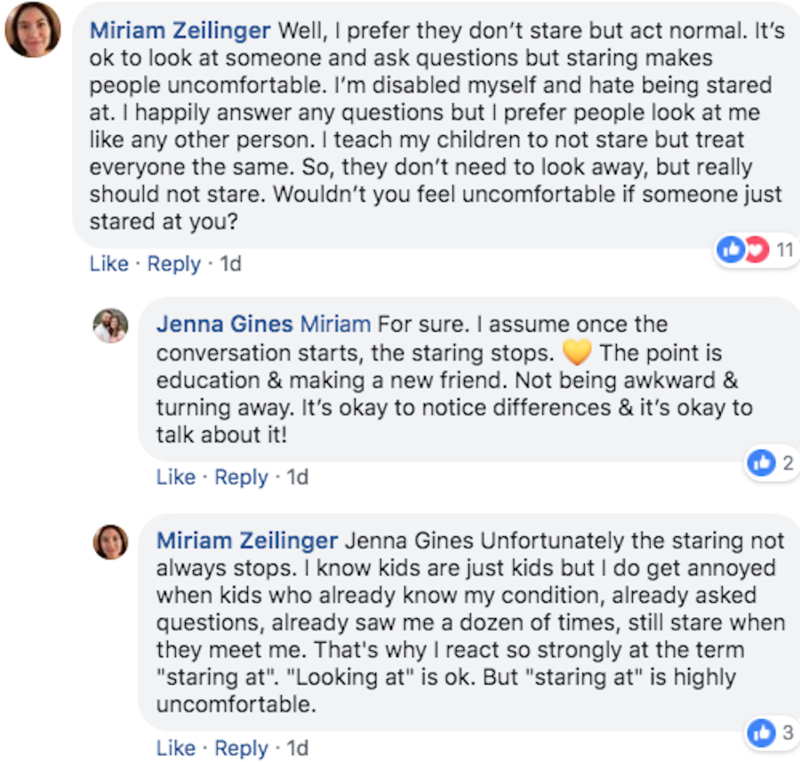 However, this mother is saying that teaching kids ‘not to stare’ might not be the best way, as it is better to teach them about people rather than teaching them to ignore everything. On some level, I do understand this and people had quite different opinions on this thread. This is what the mother had to say. Instead, let them stare. Let them ask questions, talk about it. What is it that they see? What is it that they’re curious about? Actually what is different? What is the same? 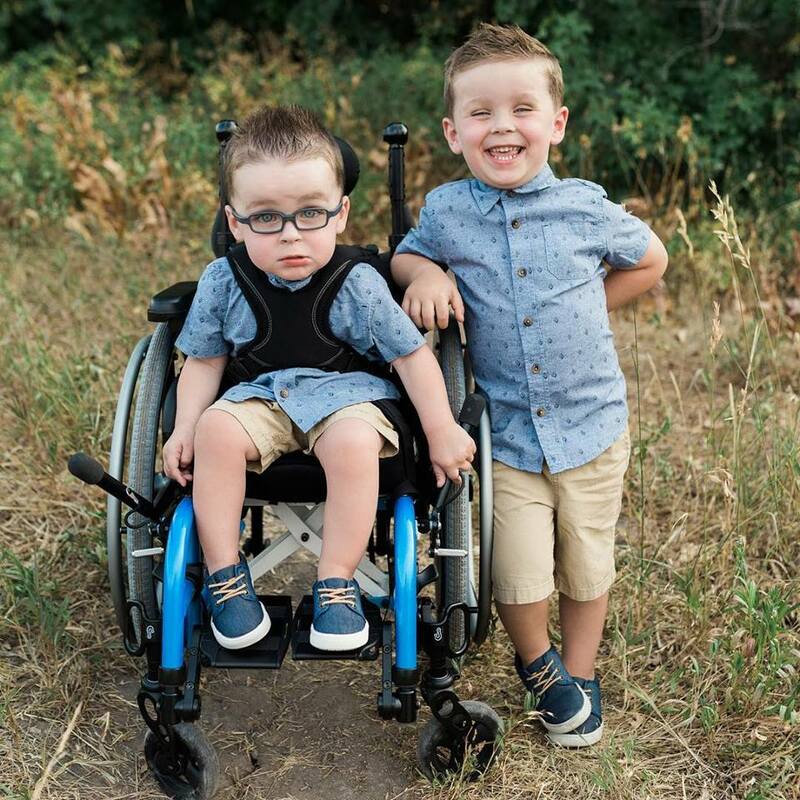 If it’s someone using a wheelchair, say hi. Someone that looks or acts different, say hi. If it’s someone of short stature, say hi. Teach your child about differences. It’s okay to be different. It’s okay to notice it & to talk about it. Even better to make a new friend. It’s not okay to ignore, look away, or act like a person who is different isn’t there. Let’s embrace different. Let’s talk about differences & be the change we want to see in this world. These are the adorable kids of Jenna. Following is her original post. People had a lot to say about this discussion. Exactly! It’s not always rude. Just don’t judge and you’ll be fine. I can also see where this woman is coming from. What are your thoughts on this? 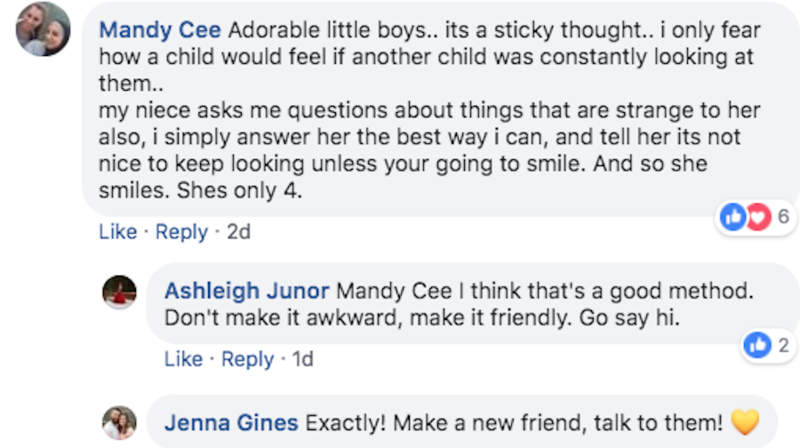 Do you think we should teach children not to stare or is it better to ask questions and be friendly rather than ignoring them? Comment down below and let us know.